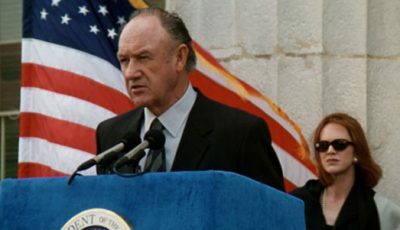 To celebrate the release of TV drama Designated Survivor starring Kiefer Sutherland, Top 10 Films takes a look at some of the best on-screen presidents. 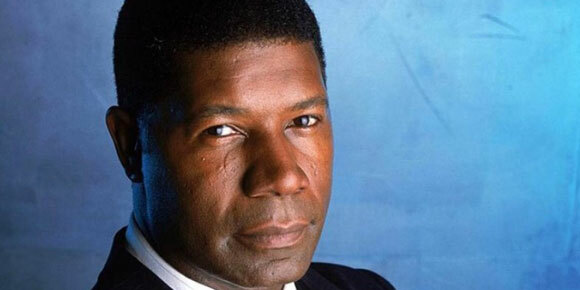 Long before Barack Obama came along, there was David Palmer, in 24 groundbreaking real-time TV series 24, played by Dennis Haysbert, the first black American president and one who had all kinds of enemies. Luckily Kiefer Sutherland, poor, old oft-misunderstood Kiefer, was the man who stepped in to save the day, thanks to a trusty mobile phone, being patched in on the schematics and seemingly, given the aforementioned real-time element, an incredibly strong bladder too. Haysbert’s Palmer was the original and the best president during the series’ lengthy and increasingly far-fetched run. 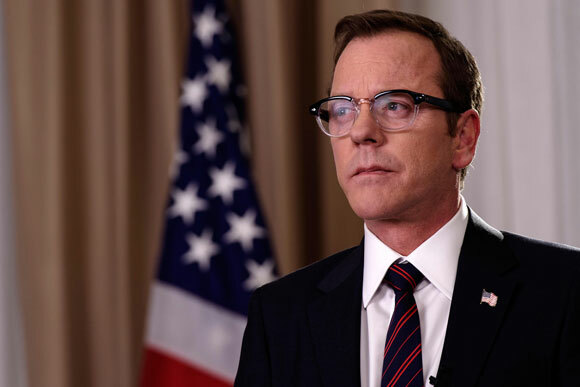 From protecting to actually being the president: his stint as Jack Bauer over, Kiefer Sutherland turned to the top job himself for his most recent TV outing, Designated Survivor. An interesting concept, and just released on DVD courtesy of eOne, Sutherland is the journeyman politician, too dull and uninspiring for senior office until a terrorist incident wipes out the rest of the senior US cabinet, leaving him in charge. He must battle his own fears and insecurities as well as political in-fighting, and a far wider, and more nefarious conspiracy. It blends the politicking of The West Wing, the shadowy conspiracy and underhand dealings of House Of Cards with the thrilling terrorist threat of a Homeland or 24. Not the understated and presidential guise of Sheen and Sorkin’s Bartlet, rather a more action-packed outing, as everyman Bill Pullman dealt not so much with a true-to-life crises, but a full-scale alien invasion in the original Independence Day. The prez took matters into his own hands which, to mix metaphors, he didn’t mind getting dirty. 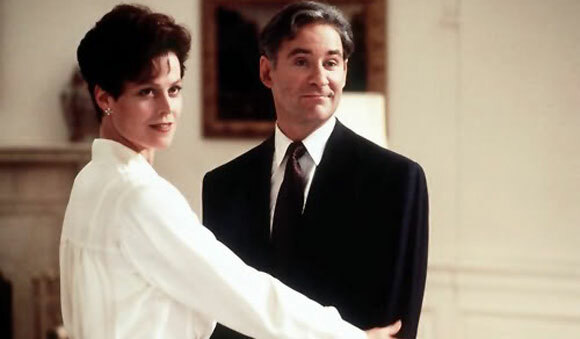 Not only did America save the day in the 20-plus-year-old classic, but President Thomas J Whitmore (it doesn’t get more presidential than using your middle initial) led the charge himself. 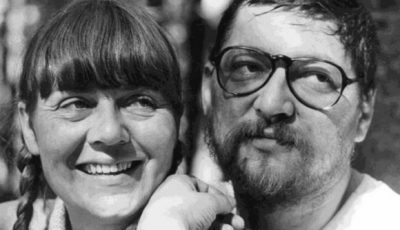 Oh, and he was a thoroughly decent fella too. If Pullman’s antics in ID-4 weren’t enough, a year later there was Harrison Ford showing his chops as President James Marshall in Air Force One. More than just a commander in chief, his impeccable military record helped him get his family and staff out of a massive hijacked hole aboard his own airplane. 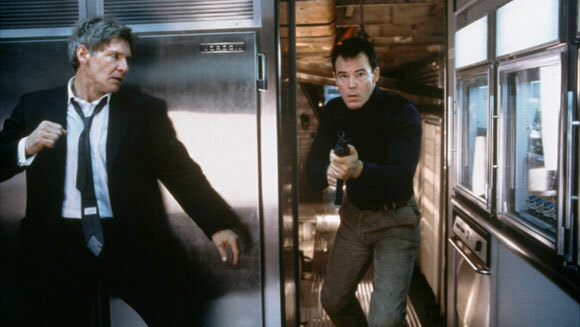 He stowed away and took on the ludicrously accented eastern European baddies in this Die Hard on a plane action rip off, that’s about as 90s as it gets. After following the ups and downs of British politics in seminal comedy The Thick Of It, arch-satirist Armando Ianucci turned his attention to the US, ruthlessly skewering American politics in all its, ahem, glory, in Veep. 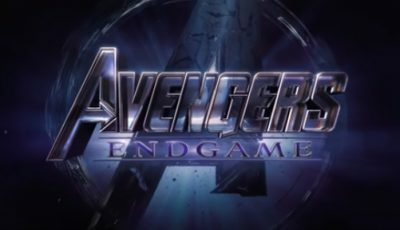 Although, as the title suggest, its chief protagonist, former Seinfeld star Julia Louis-Dreyfus as Selina Meyer, starts off as the deputy to the leader of the free world, she soon finds her way to the top job. And along the way, the show has picked up a ridiculous amount of awards and is an annual shoo-in for the best sitcom Emmy gong. 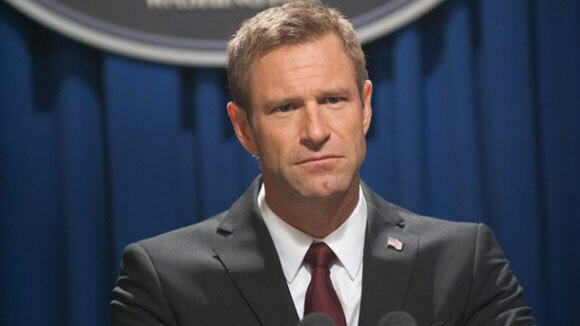 Both Olympus Has Fallen and its sequel London Has Fallen are throwbacks to the 90s actioner as personified by the likes of Air Force One – president under threat, scores of explosions, slightly ludicrous plot involving a terrorist threat from a foreign power, albeit this time finding new enemies. 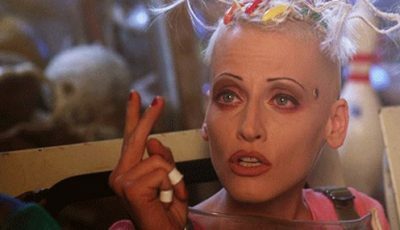 Perfect video store-style fodder. 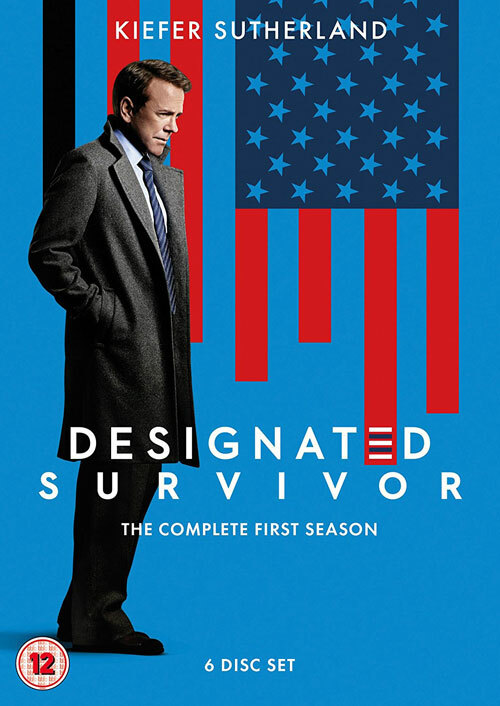 In Designated Survivor, which was released on DVD in the UK this week, Kiefer Sutherland stars as Tom Kirkman, a lower-level cabinet member who is suddenly appointed President of the United States after a catastrophic attack on the US Capitol during the State of the Union. Kirkman struggles to keep the country and his family from falling apart, while navigating the highly-volatile political arena and leading the search to find who is responsible for the attack.